Here in Asia, we’re the first to see the sunrise. We’re the continent with the most people and some of the oldest civilizations in human history. Also here is home to some of the most innovative hardware startups in the world. From “Startup Nation” Israel of West Asia to high-tech Japan and Korea of Northeast Asia we can find the most innovative creativity comes out. From Mainland China to uprising countries of Southeast Asia, we can experience and look forward to the future of the hardware world. 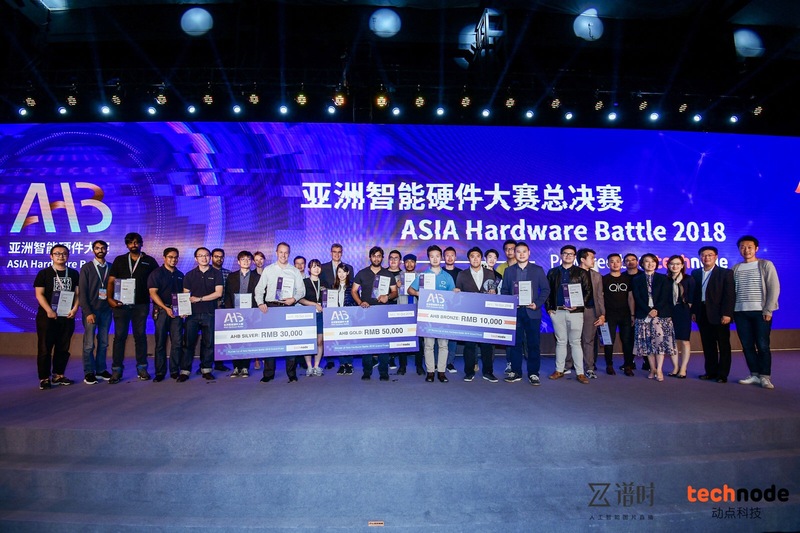 2018 Asia Hardware Battle gathered about 300 business projects and startups from 9 countries and regions, including mainland China, Japan, Korea, Taiwan, Indonesia, Thailand, Singapore, India and other places. 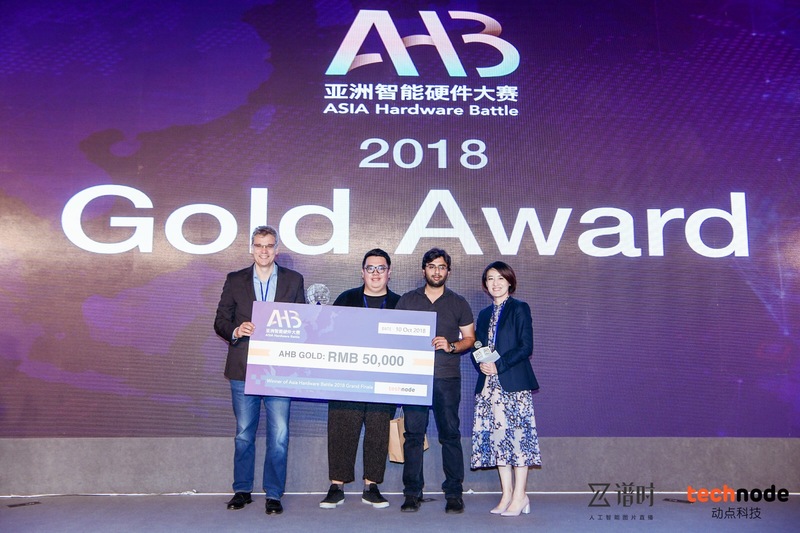 In 2019, Aisa Hardware Battle will continue to establish an international exchange platform to help startups gain more international support. After battling in the cities and undergoing stringent preliminary selection, only 15 teams emerging from these countries and regions will stand to contend for the Ultimate Championship in the final battle in Shanghai in the middle of September. Top 3 teams will get an exclusive path of VC MEETUP PRO. 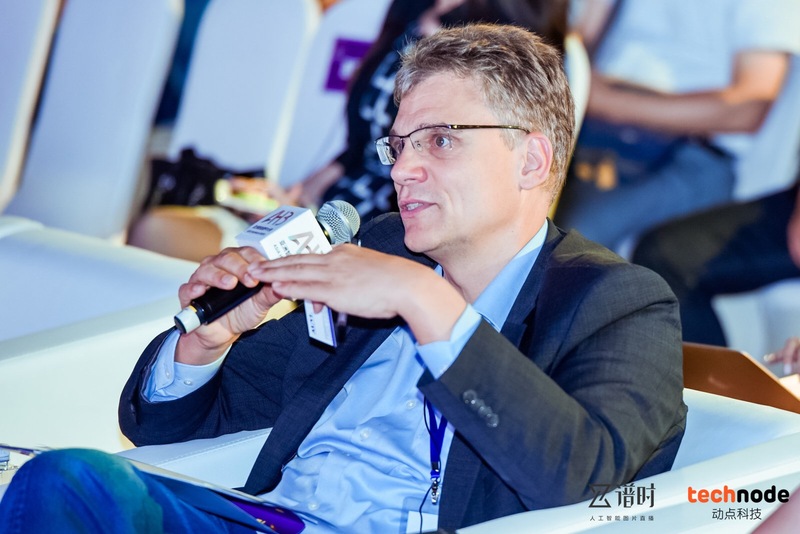 The final 15 teams will all have a free booth of TechCrunch Shenzhen 2019. The final 15 teams will have exclusive reporting opportunities from TechNode, and from other well-known media in Asia. One member of the final 15 teams will be invited to attend the final in Shanghai with no cost (includes free round-trip air-ticket and accommodation). 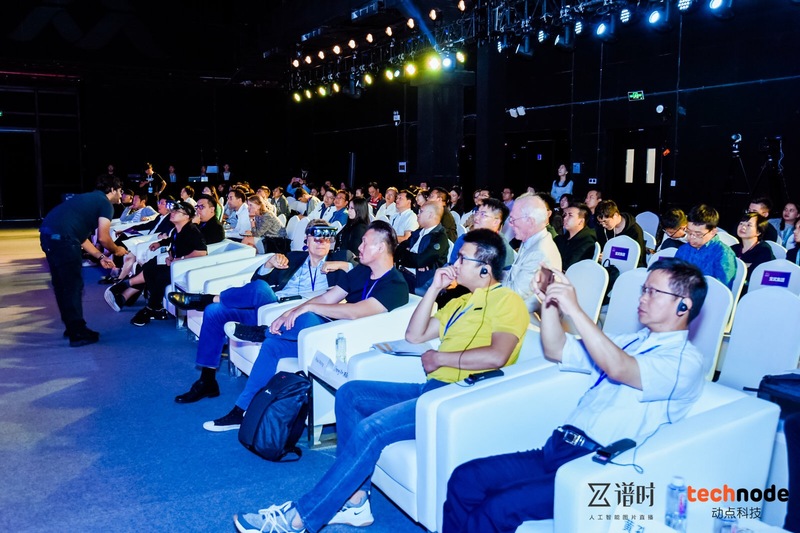 All the teams from city-pitching will have a free ticket for TechCrunch Shenzhen 2019. All the teams from city-pitching will enjoy a 30% discount price for workstations from NodeSpace for 6 months(valid for 1 year from date of Finals). 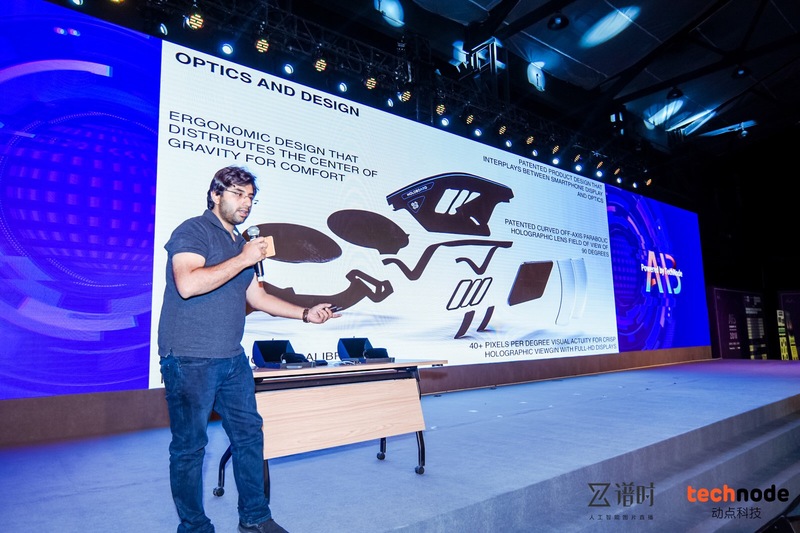 All registered teams will enjoy a discounted price (8,000 RMB) for a standard booth of TechCrunch Shenzhen 2019. 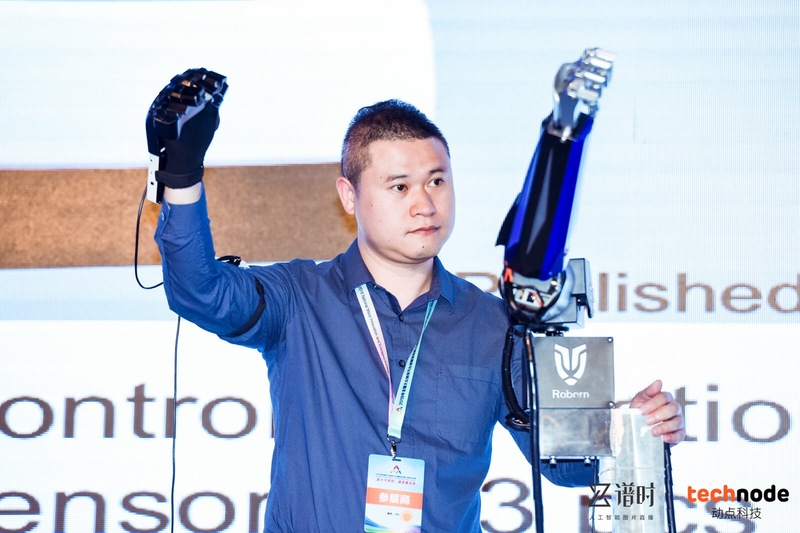 TechNode is also the first bilingual innovation platform in China, bringing Chinese startups to the whole world. 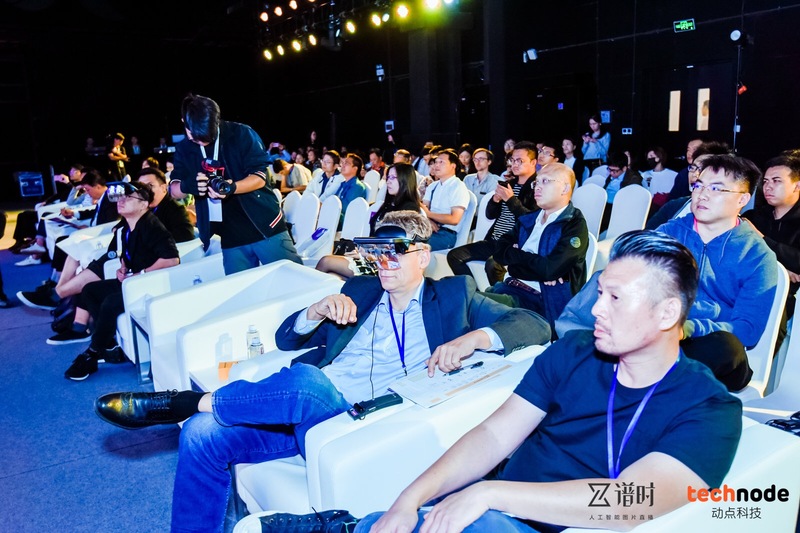 TechNode runs several sub-brands such as ChinaBang Awards, TNT (TechNode Touch), VC Meetup, XFounder Club, NodeSpace Accelerator and NodeData.